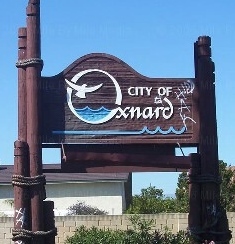 Oxnard Movers has many years of experience of relocating households of Oxnard and entire Ventura County. We have moved our neighbors locally with in California or out side of California. 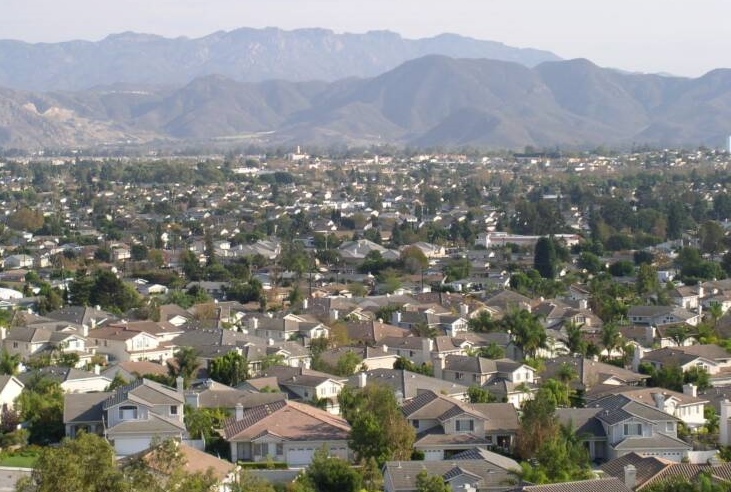 When it comes to relocating households we have the most competitive rates and most qualified personnel to deliver the services. In order to make it easier for our customers to organize and get ready for an up coming relocation, we are at their service 365 days a year. 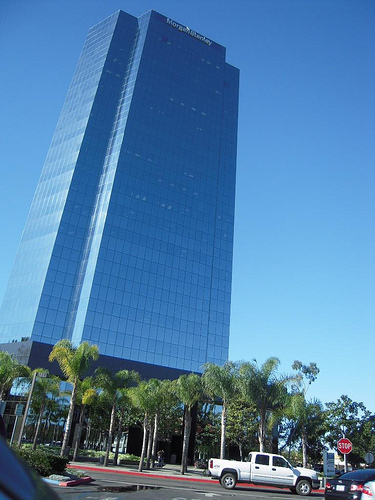 Our customers require efficiency and cost management - we do everything to deliver on both requirements. Any move starts with choosing the right mover and preparing for the move - our estimators will go over every service we offer. They will provide you with price analysis and determine which of the services are more important and require our help. And determine services that are a "do it yourself" option. Get a quote from at least three movers. When making your decision compare reputation and cost. It is obvious that the lowest price with the best reputation should get your business! Speak with our specialist assigned to your case about the steps of preparation. There are many things that need to be done prior to the move date. From cancelling DWP and cable to forwarding your mail to your new location and a lot more you may not think of just yet. To us every day is a move day. Our employees will share their knowledge with you. They can disassemble most of the furniture and get everything ready for the move day. Those customers that have some articles that require special handling and packing due to their size can be crated by our packers (soft crated by double carton or wooden crated). 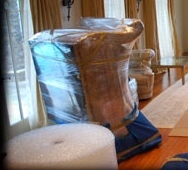 On the move day our movers will protect customer's residence from any potential move related damages. They will blanket wrap any door ways, stairs and protect floors with unfolded old recycled boxes. Then they will protect customer's belongings by wrapping them with blankets, shrink wrap and electronics and small expensive appliances with bubble wrap. Once everything is wrapped it is carefully loaded into a truck. Our movers will place customer's belongings in the assigned rooms, they will unwrap furniture and if customer wishes they can reassemble furniture and unpack the boxes. 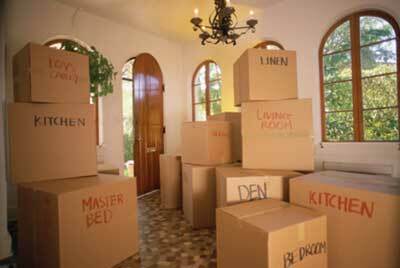 The quality of movers services and our reasonable rates keep us busy during these tough economic conditions. 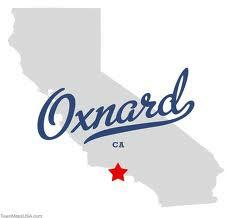 Oxnard Movers has excellent reviews posted by our customers! We train our office staff and our movers to pay attention to detail, deliver to the customers needs. Our company has a state of the art equipment to help our movers reach their goal at bringing safety and cost effective rates to our clients.